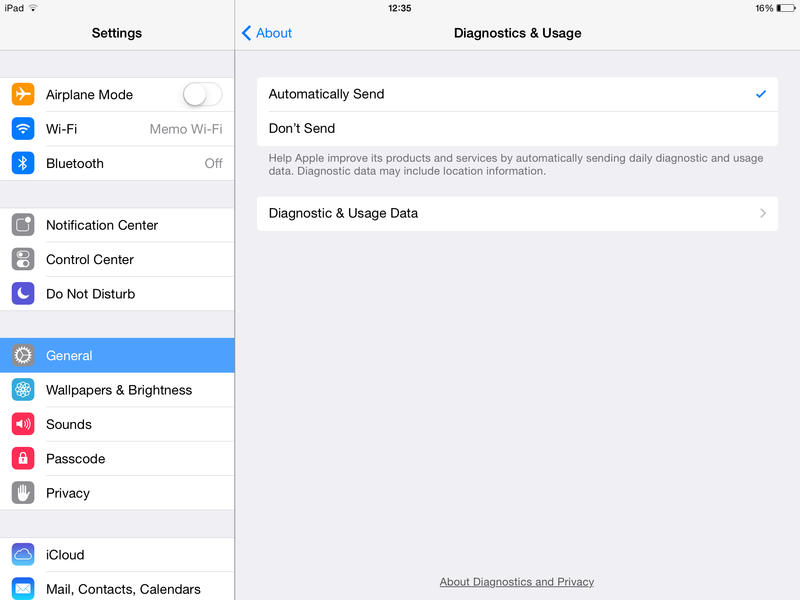 If an app is freezing or crashing regularly, we may request crash logs from you to help us diagnose any issues. Crash logs contain information about what the app was doing just prior to the crash. To find a log file, please sync your iPhone, iPod or iPad first, then locate the correct log file for the app using the path for your OS below. The log file’s name should start with the app’s name. Once you’ve located the correct file or files, please email them back to us. Is the upgrade to n-Track Studio 8 for iOS and Android free or paid (for those who purchased a previous iOS or Android version)? If you purchased a previous iOS or Android version of n-Track Studio the upgrade to v8 is free up to the 31st of January 2017. After that date the app requires an in-app subscription of $0.99/month (Standard edition) or $1.99/month (Pro edition). To activate n-Track Studio 8 make sure you have the old app installed when you launch the new. The new app detects wether the old version was installed and activates the free subscription up to January 31, 2017. You can remove the old app once the 'Upgrade to the full version' box no longer appears. If you have already removed the old version please follow these instructions to restore it. Note that the upgrade is not valid across different operating systems, i.e. if you purchased n-Track for iOS you can upgrade to n-Track Studio 8 for iOS but not for Android, and vice-versa. I purchased the old version of n-Track Studio for iOS or Android and I cannot find it on the App Store or Google Play. How do I get it back? Since "n-Track Studio 8" (now named "n-Track Studio 9") has been published as a brand new app, the old version of the app is not available anymore for purchase, but if you already purchased it you can continue using the old version forever and you can still download it. Please see the App Store instructions on how to restore purchased apps. Note: due to a change in the iOS graphic system n-Track Studio 7 is not compatible with iOS 12. We are no longer able to release updates to n-Track Studio 7 to fix the compatibility issue. 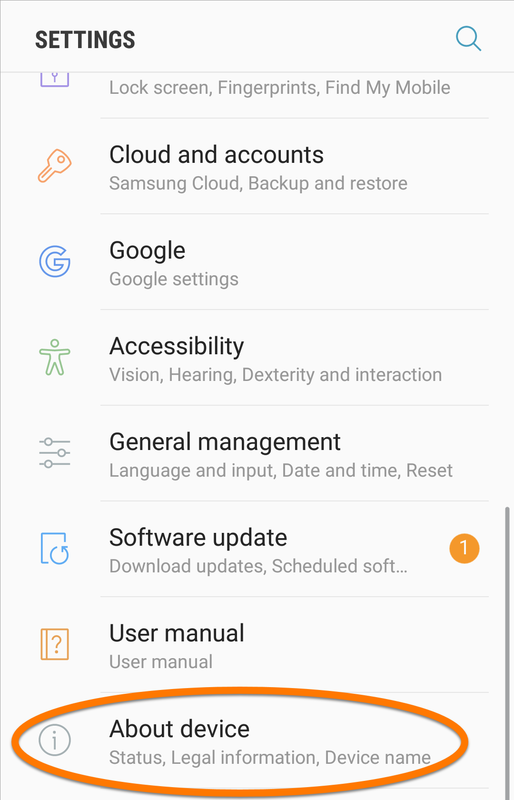 From the left panel menu, select "Account"
From the left panel menu, select "My apps and games"
Some issues related to n-Track android apps may require deeper investigation by our developers. In such cases we may ask you to send a bug report. 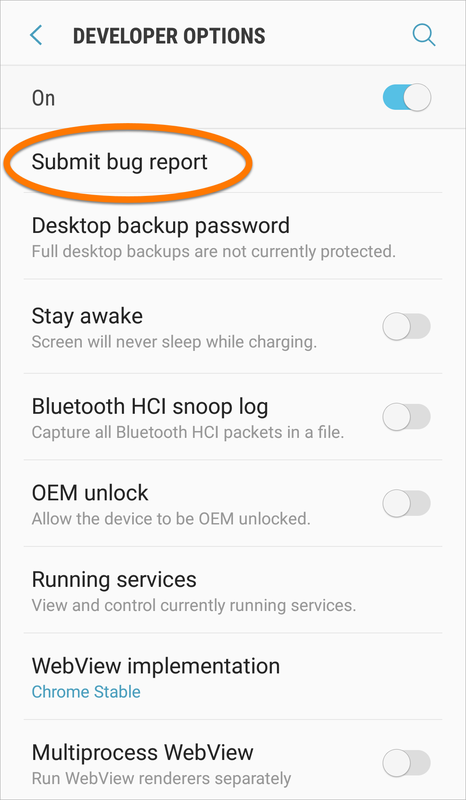 Follow these steps to create a bug report on your Android device and send it to our tech support. NOTE: The following steps may differ depending on the version of your Android operating system and mobile device type. 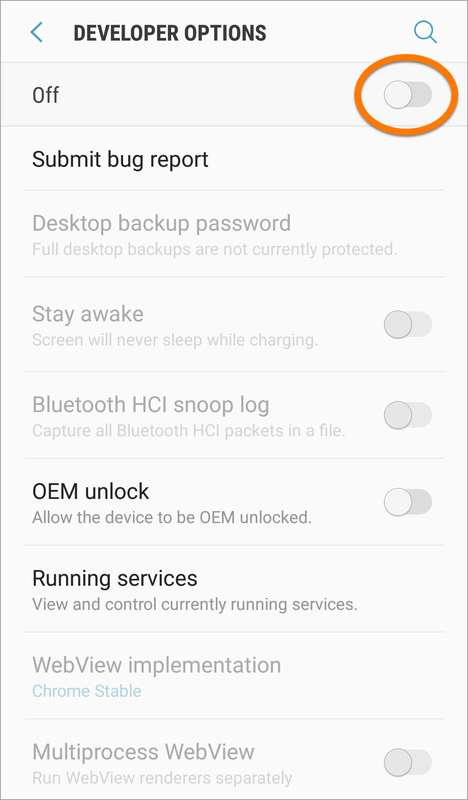 On your Android device, go to Settings -> About or Settings -> About device. 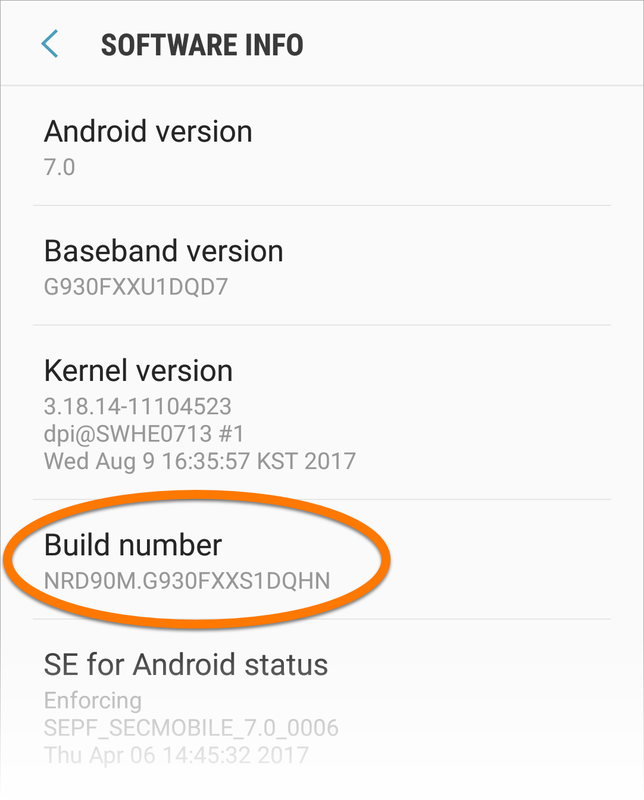 Tap the Build number option 7 times to unlock Developer options. 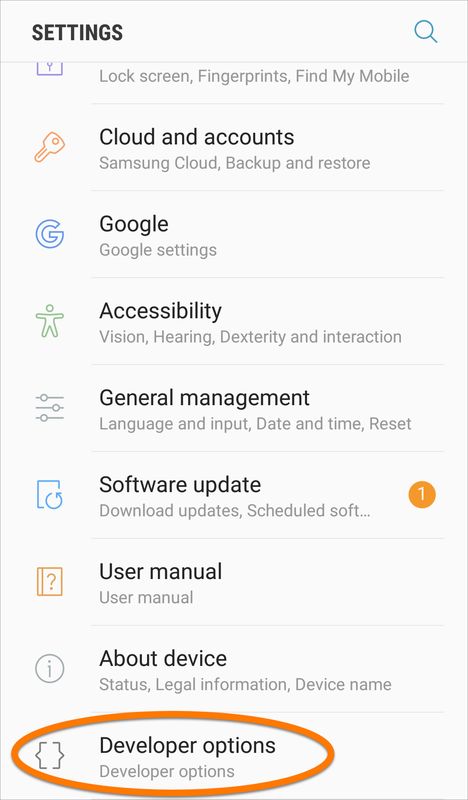 On some devices, you may need to tap Software info first. Go to Settings -> Developer options. Enable Developer options by tapping the slider. Go back to Settings -> Developer options. Tap Take bug report or Submit bug report. 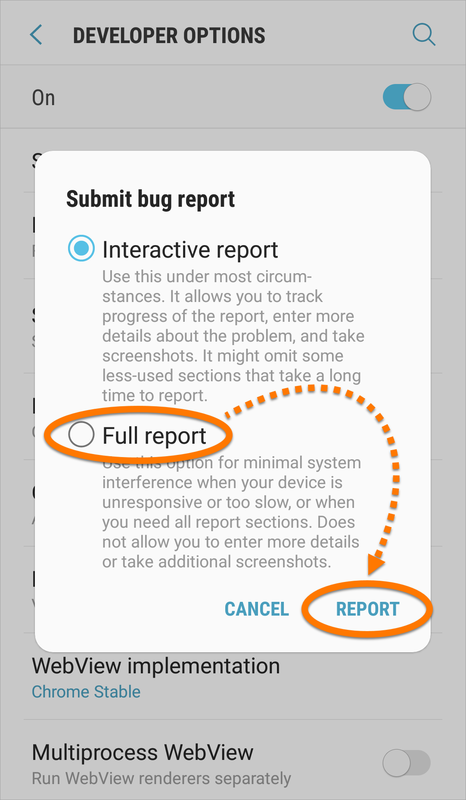 If prompted to select a type of report, select Full report. Then tap Report. 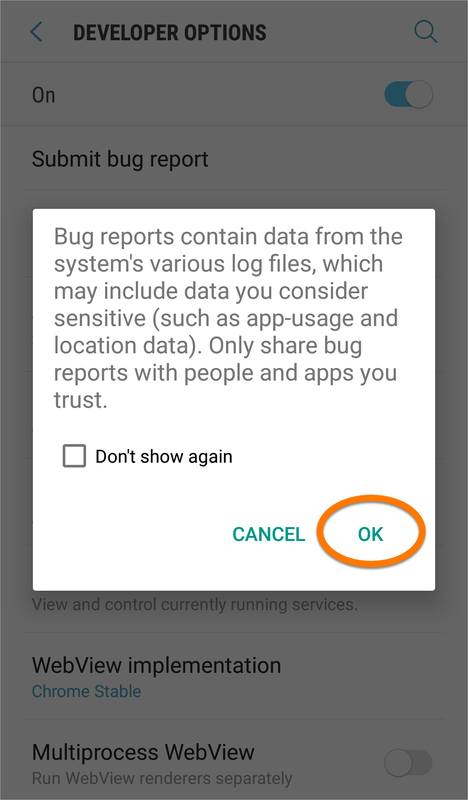 On the notification bar of your device, tap Bug report captured and tap OK in the dialog. Change the address in the To field to [email protected]. In the body of the message, type the detailed issue description. If you are able to reproduce your issue, if possible please record a short video showing how to reproduce the issue and include the link to your video in the body of this message. Ensure that the bug report file is attached to your message (the .txt file). Our developers will investigate your issue and contact you as soon as possible.